Jefferson University Hospital in Center City Philadelphia. Jefferson Health and the world-renowned Monell Chemical Senses Center on Thursday announced their plans to merge organizations, creating a unified research body that will advance discoveries in the realm of the senses and translate findings into clinical practice. The Monell Center, founded in Philadelphia in 1966, is the world's leading authority on the senses of taste and smell. Its interdisciplinary research has contributed to improvements in our approach to human nutrition, health and well-being, significantly shaping behavioral and industrial aspects of public policy. Merger discussions formed out of a productive, decades-long relationship between Jefferson's clinical otolaryngology (ENT) department and the Monell Center. Their collaboration has led to research advances in chemosensory dysfunction and anosmia (loss of the sense of smell), taste loss from radiation in head and neck cancer patients and the effects of noxious fume exposure on olfactory function of firefighters and other first responders. The letter of intent to merge comes as the Monell Center, founded by Ambrose Monell, prepares to celebrate its 50th anniversary. 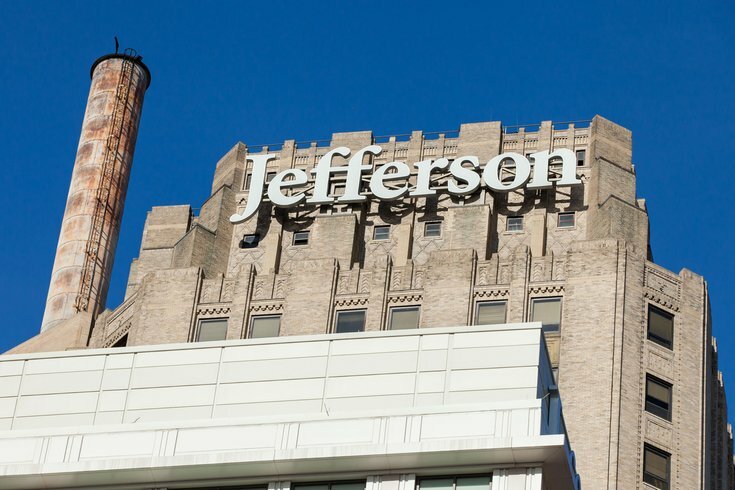 Jefferson has expanded from a Philadelphia-based academic medical center to a 13-hospital regional network and a university recently bolstered by its merger with Philadelphia University. “As Monell looks forward to our next half-century, a partnership with Jefferson would take advantage of the intertwined missions of our two organizations to grow the developing connections that link the senses with human health,” said Dwight Riskey, chair of the Monell Center Board of Directors.